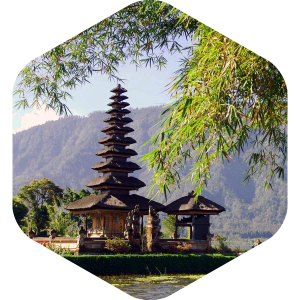 richness of culture and welcoming, friendly people. 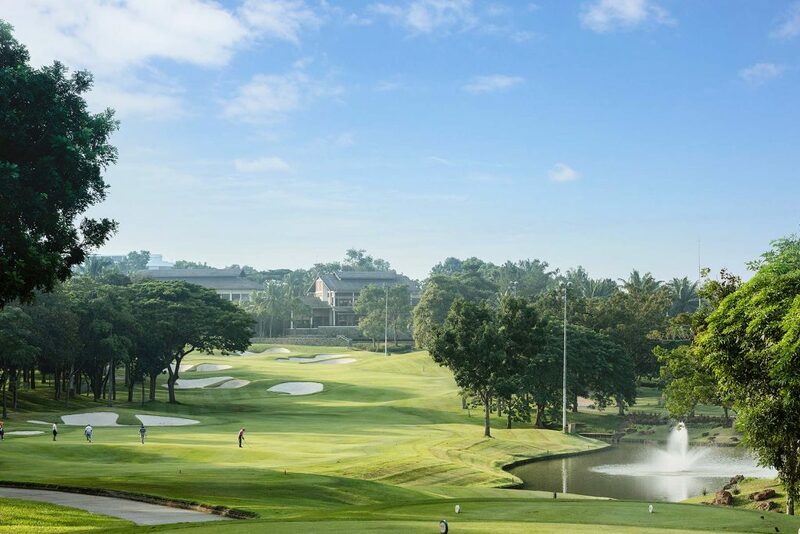 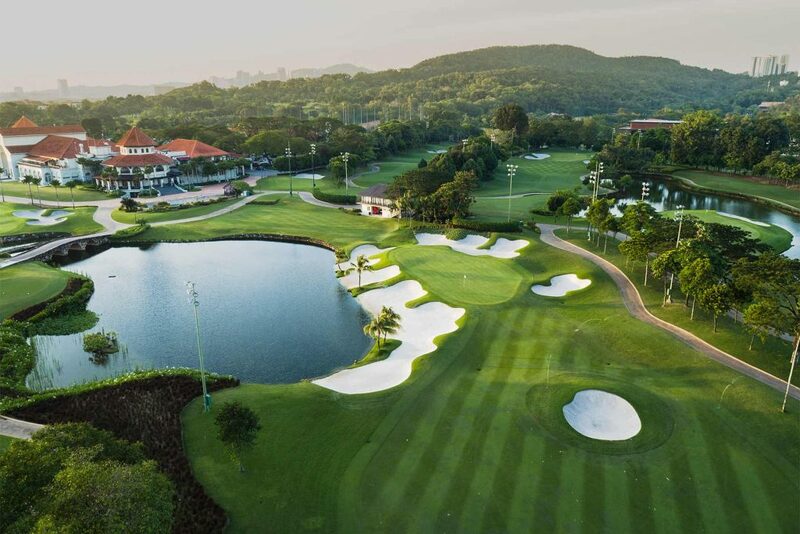 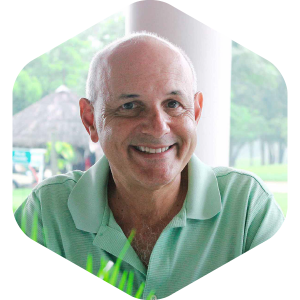 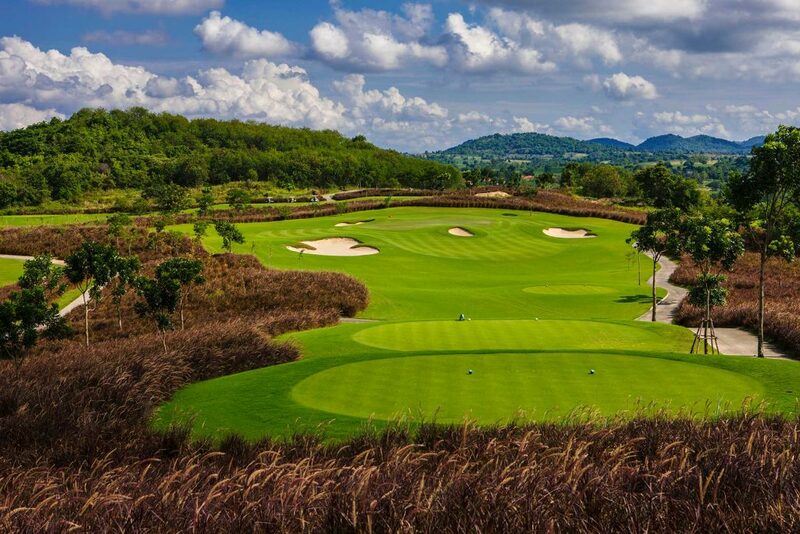 Playing in Southeast Asia is one of the purest joys a golfer can have. 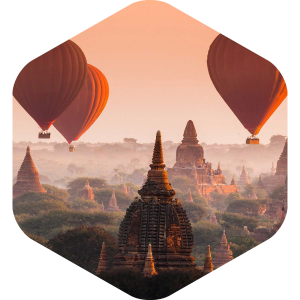 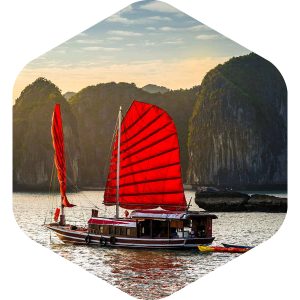 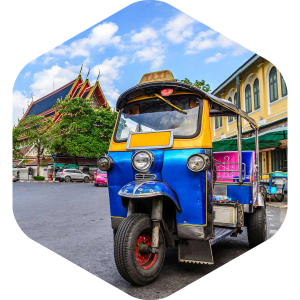 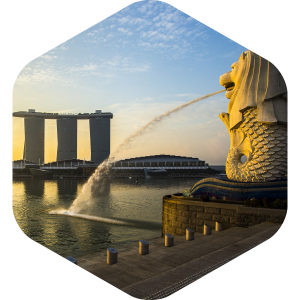 This beautiful part of the world has long been known for its amazing scenery, near-perfect weather, richness of culture and welcoming, friendly people. 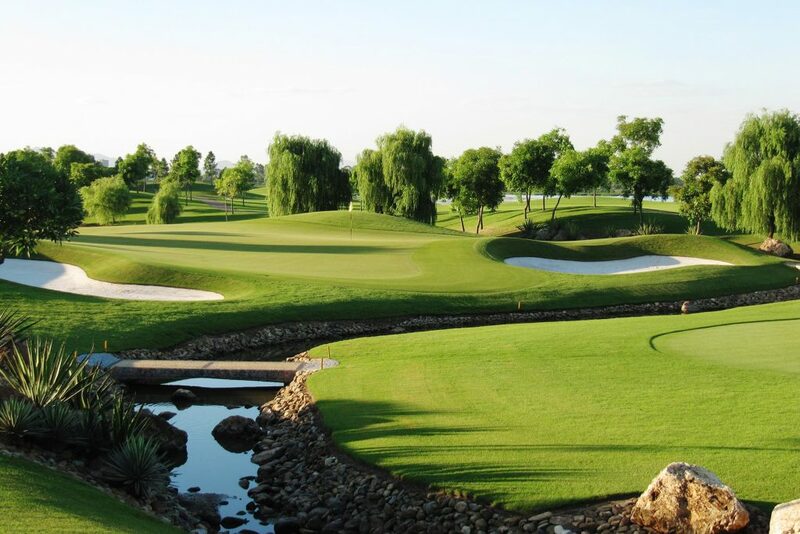 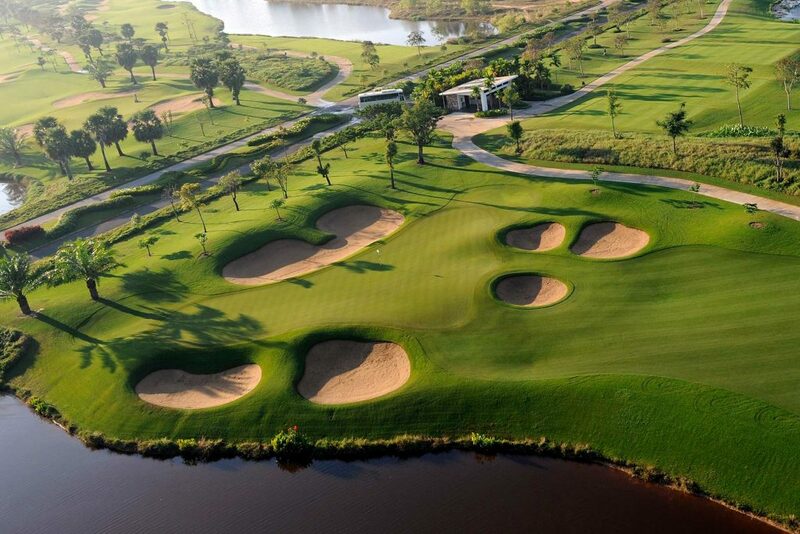 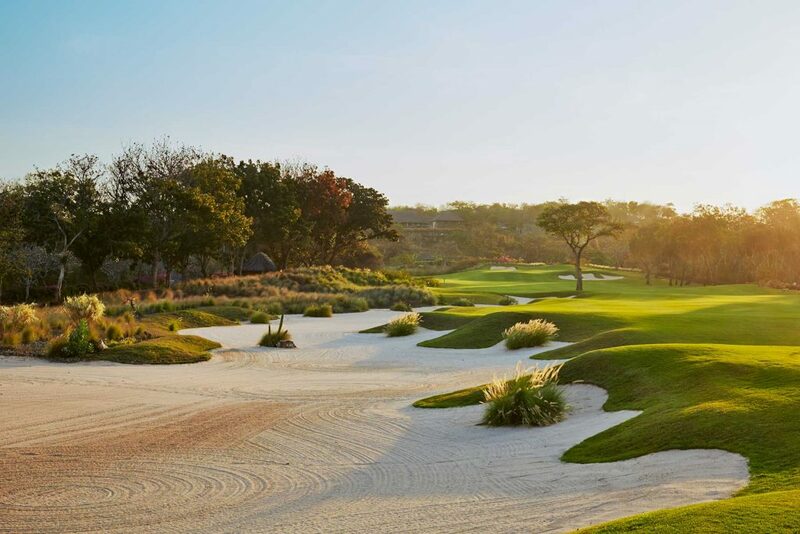 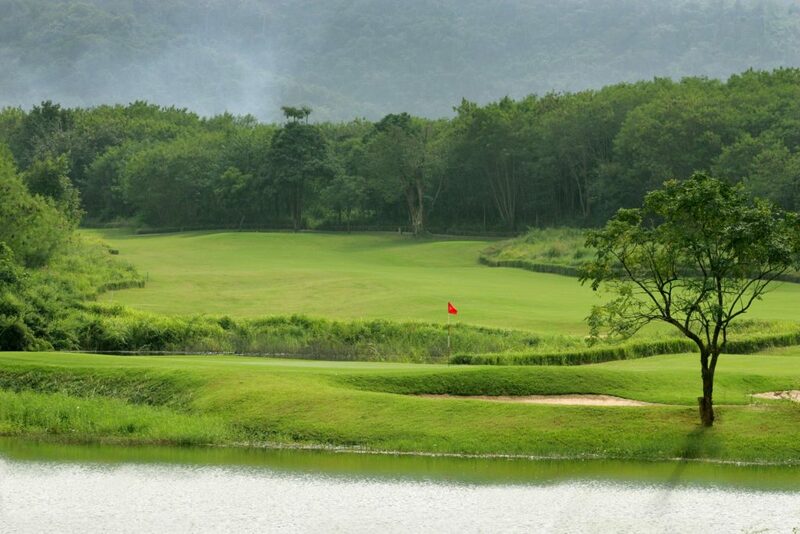 Now it is increasingly renowned for the quality of its golf courses. 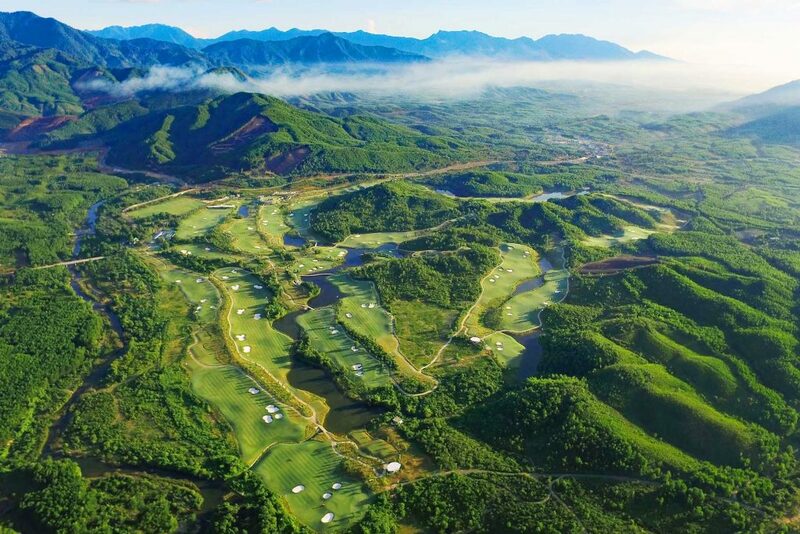 At Golfasian we’ve been bringing golfers to the region for over 20 years and we’ve witnessed a lot of changes in that period. 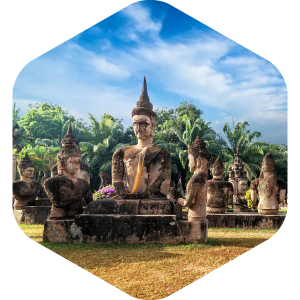 Back in 1997 there were maybe only around 10 international standard layouts in the region – most of them in Thailand. 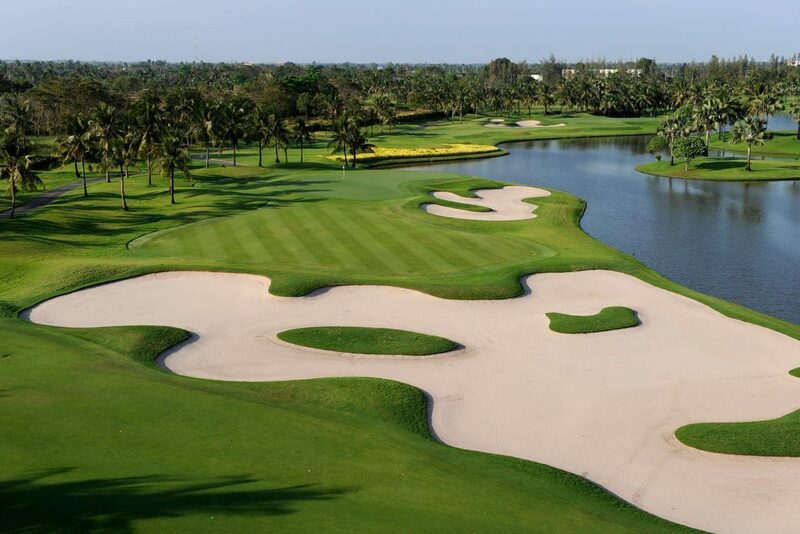 Now there are over 1000, with fantastic championship courses scattered liberally throughout the countries. 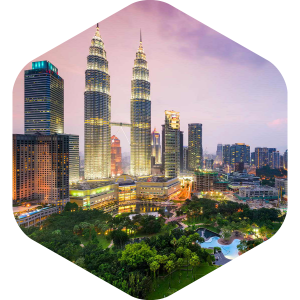 It gives me great pleasure then to bring you this handy guide to the myriad playing possibilities in this wonderful part of the planet. 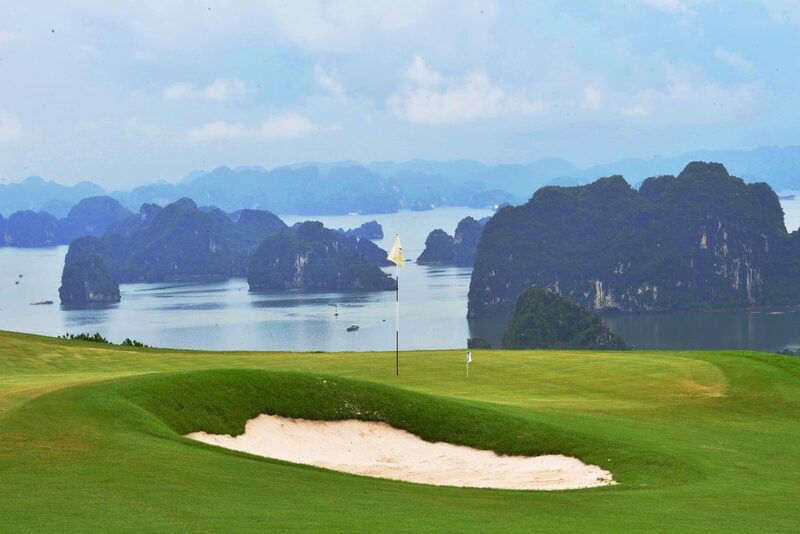 I hope it whets your appetite for the golfing trip of a lifetime with Golfasian. 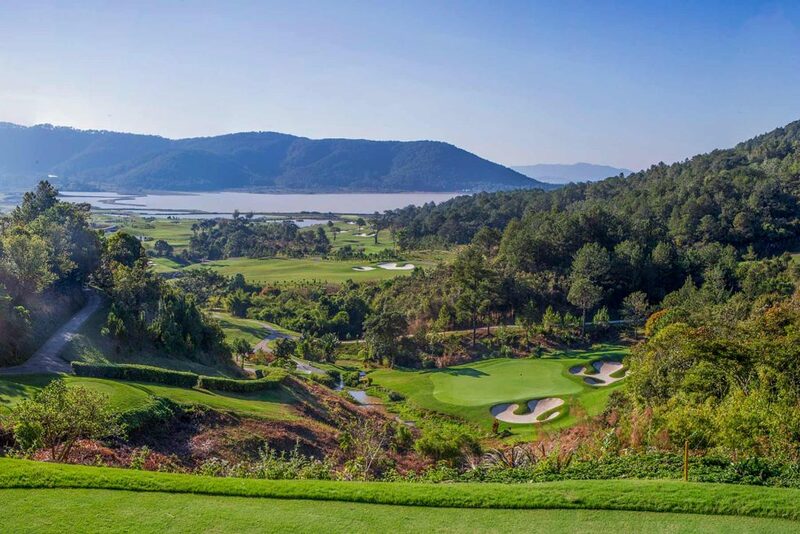 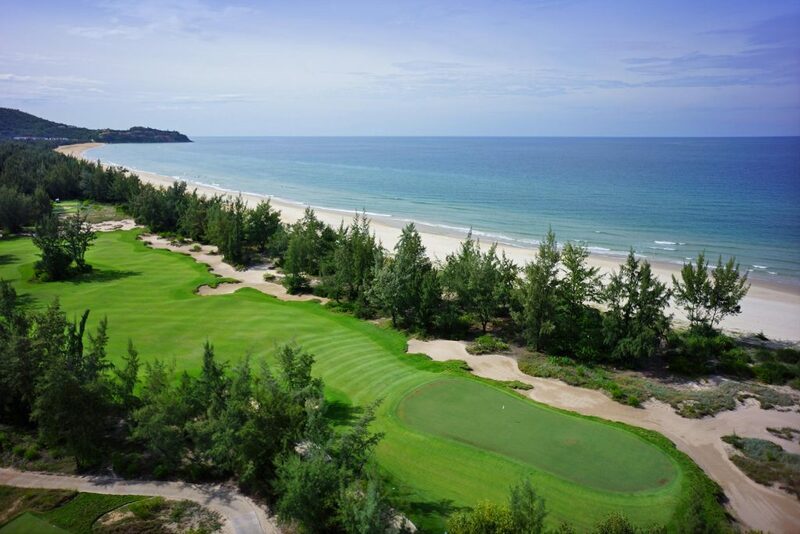 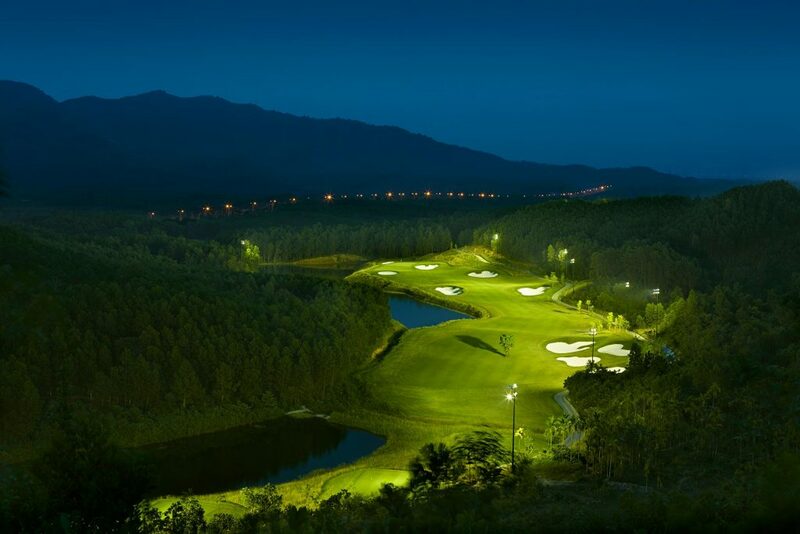 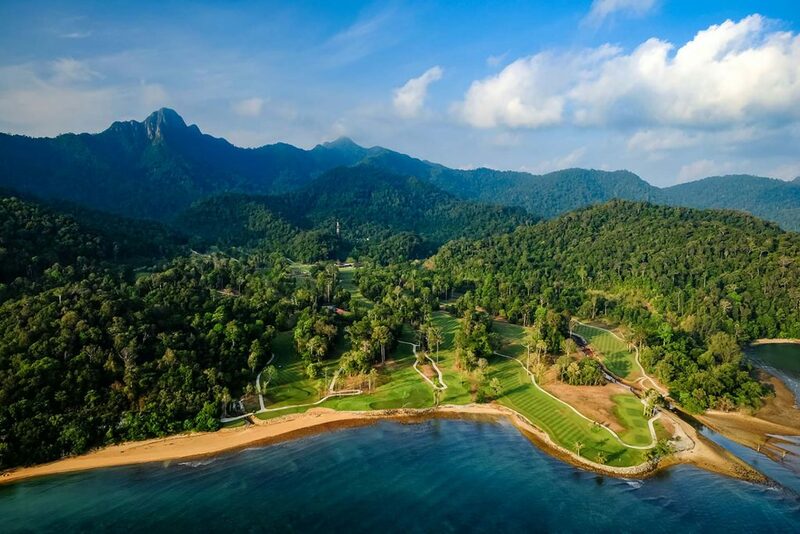 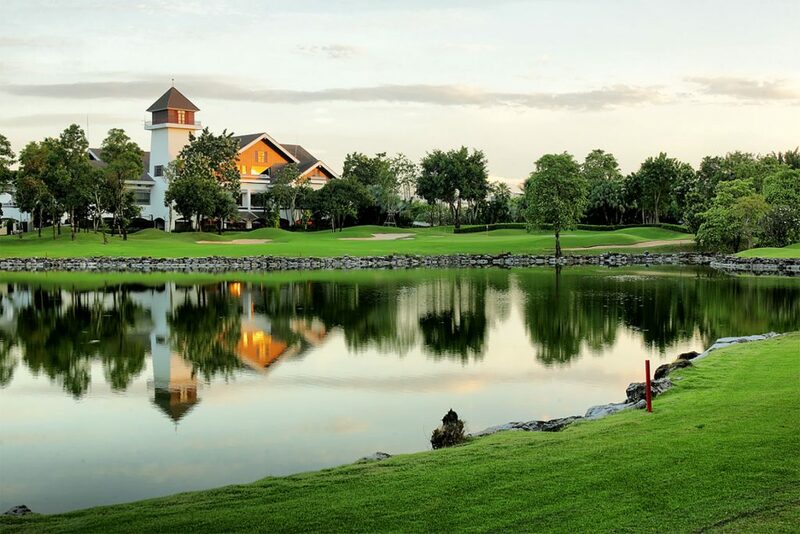 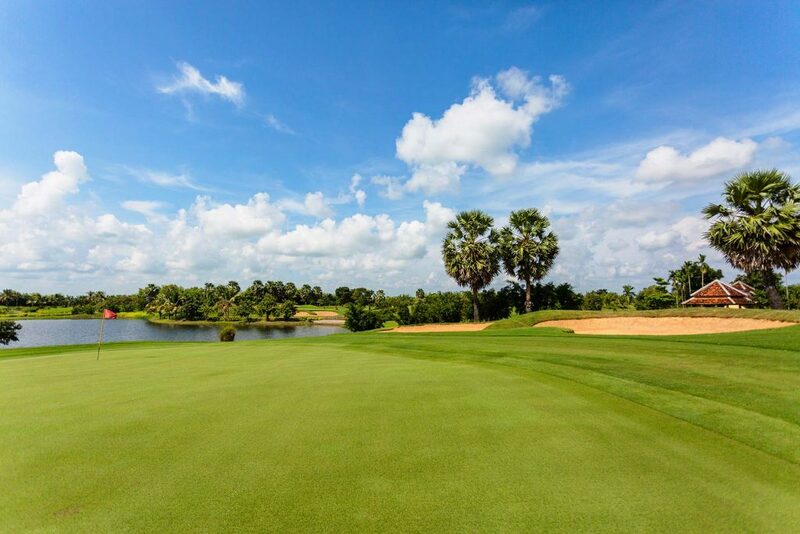 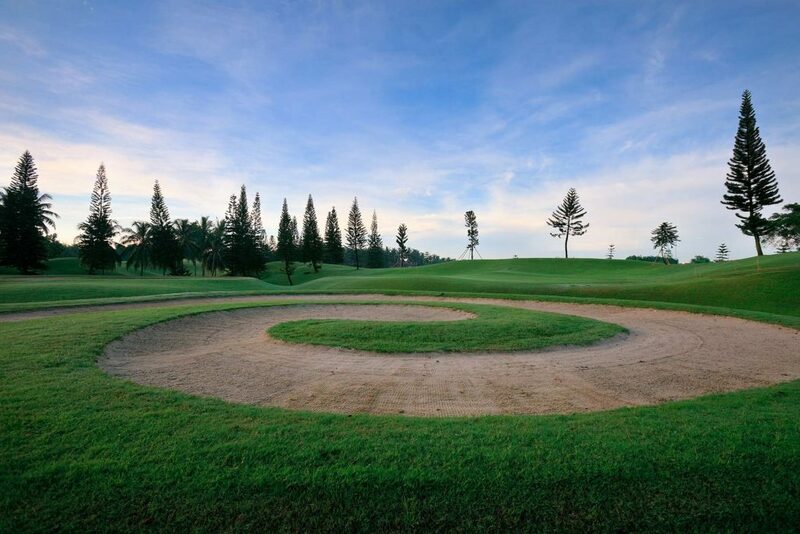 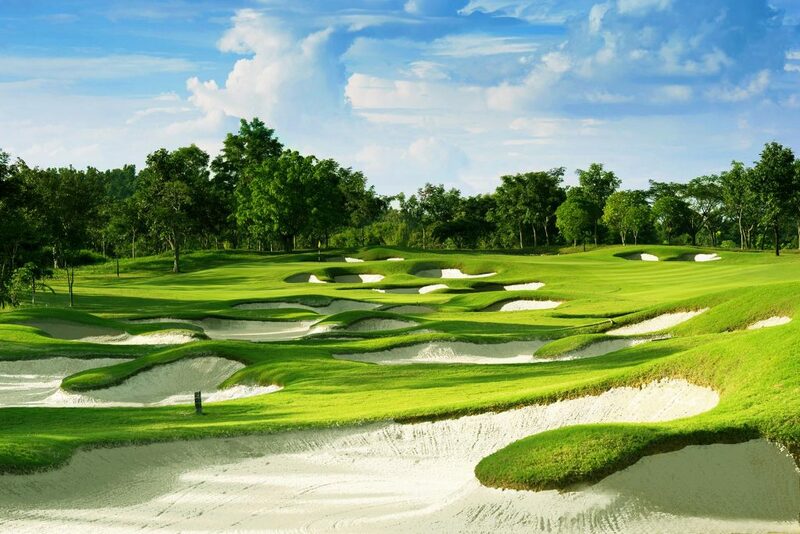 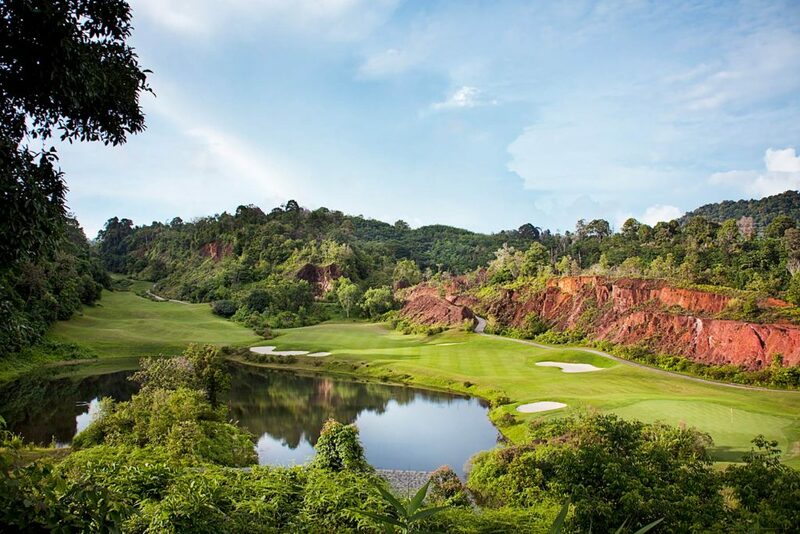 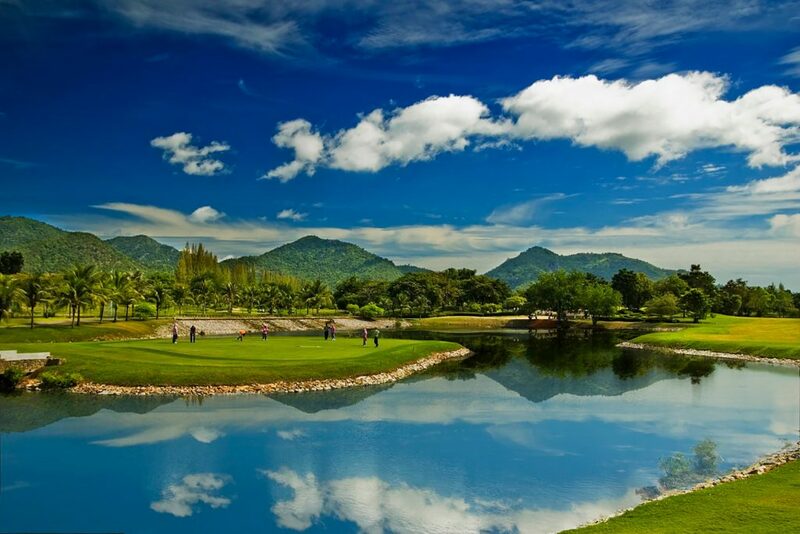 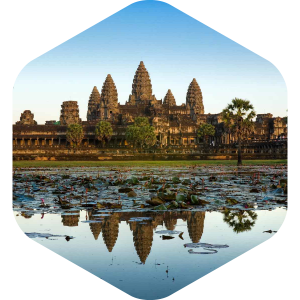 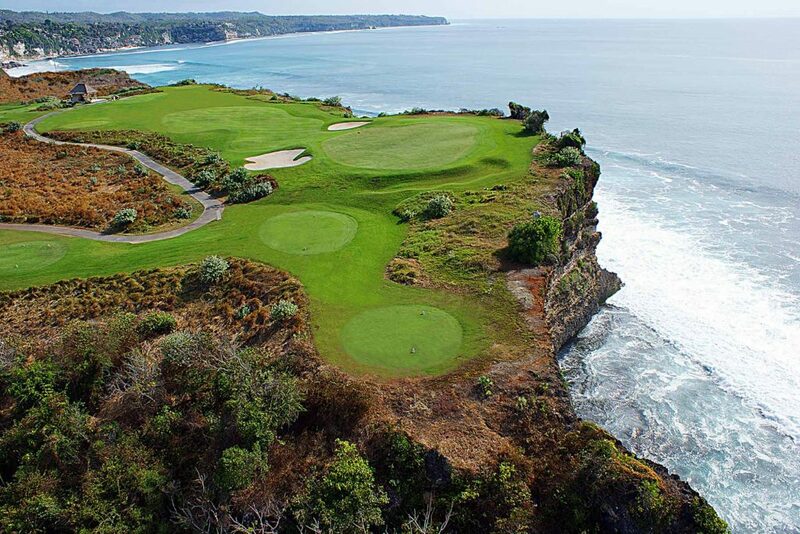 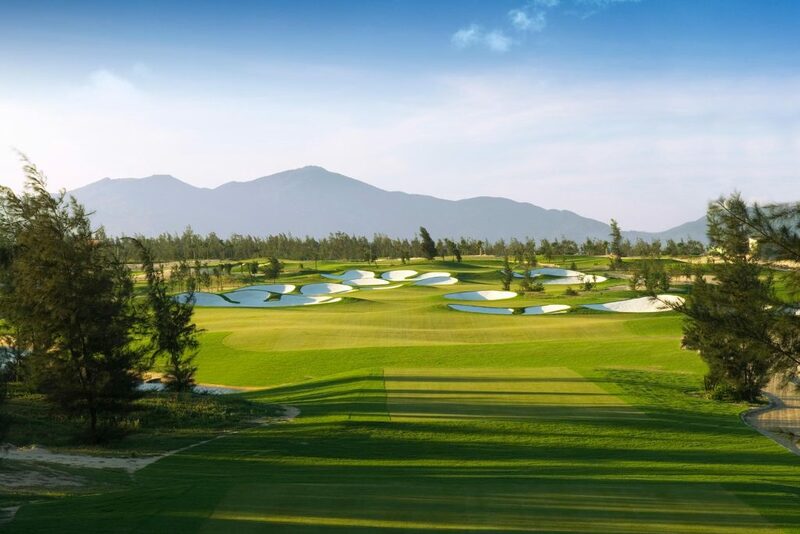 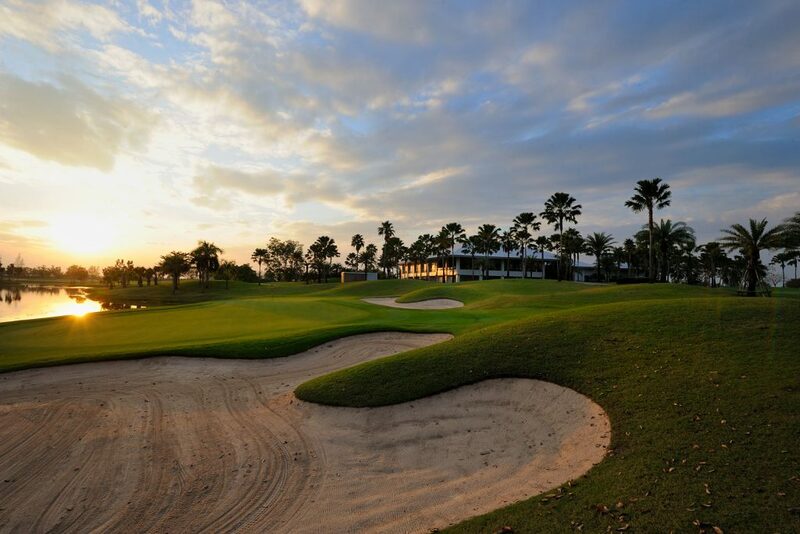 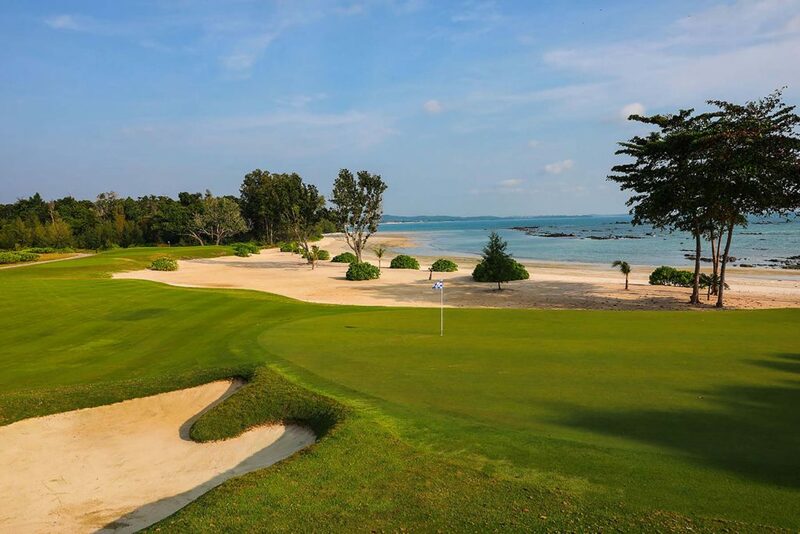 Our recommended Southeast Asia golf courses; Thailand, Vietnam, Cambodia, Indonesia, Malaysia, Singapore, Myanmar and Laos. 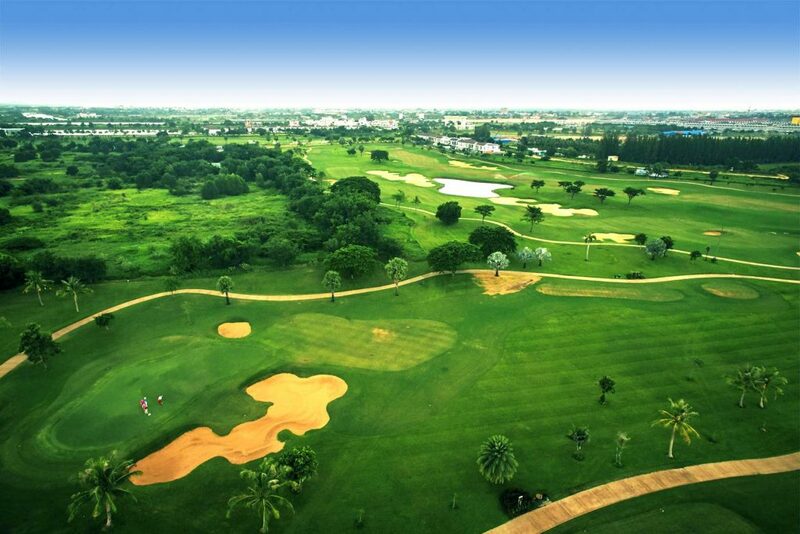 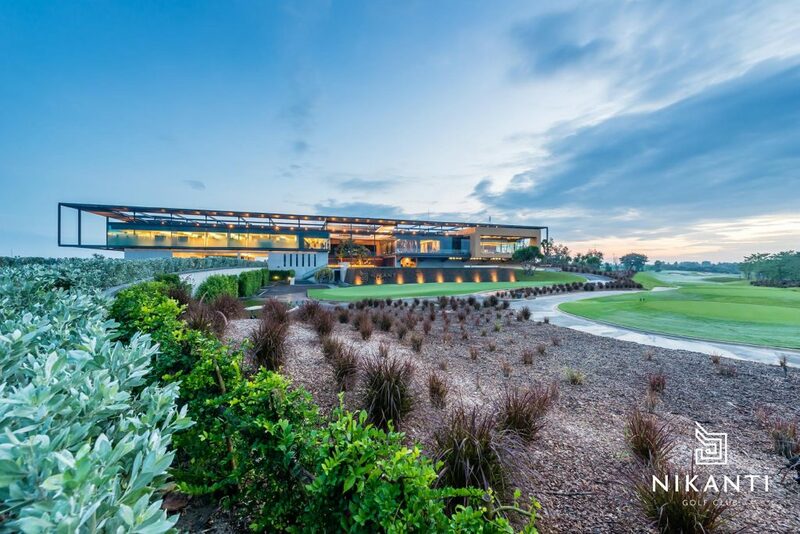 With over 20 years of experiences, all of our staff both in the offices and the ground are expert at golf knowledge. 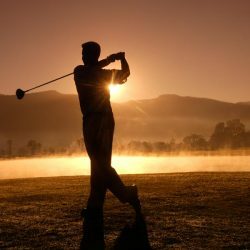 We are able to help you with Golf Holiday Planner, Tee-time booking, Golf lessons, and so on. 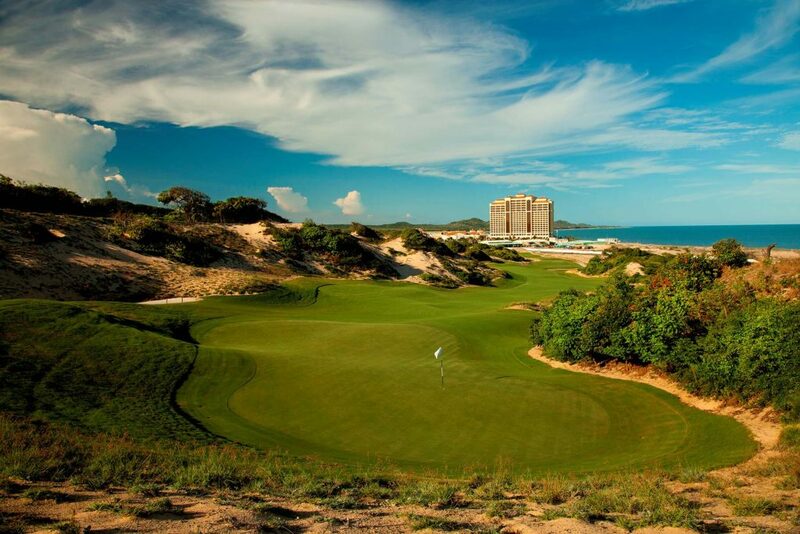 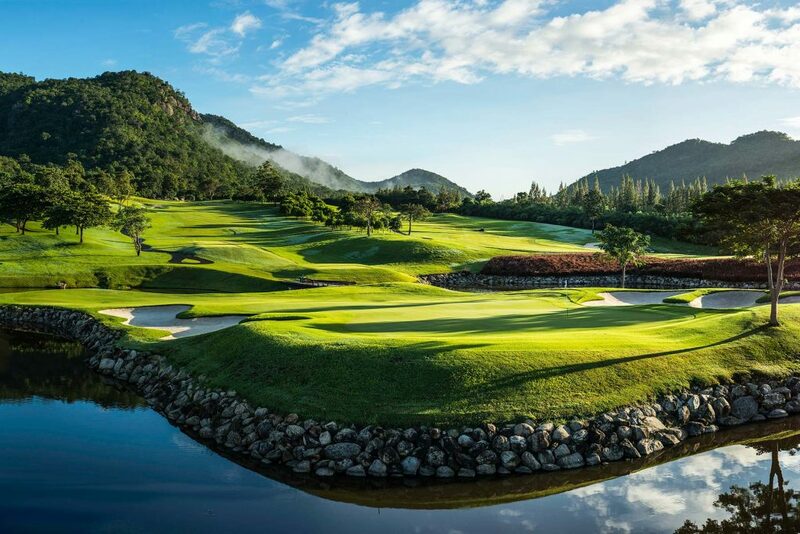 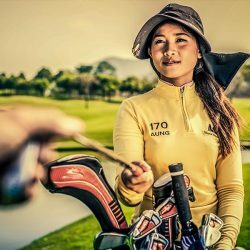 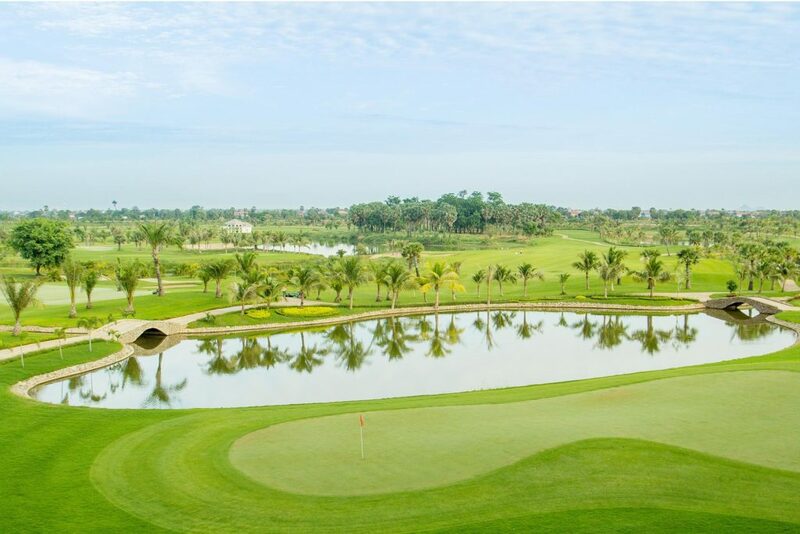 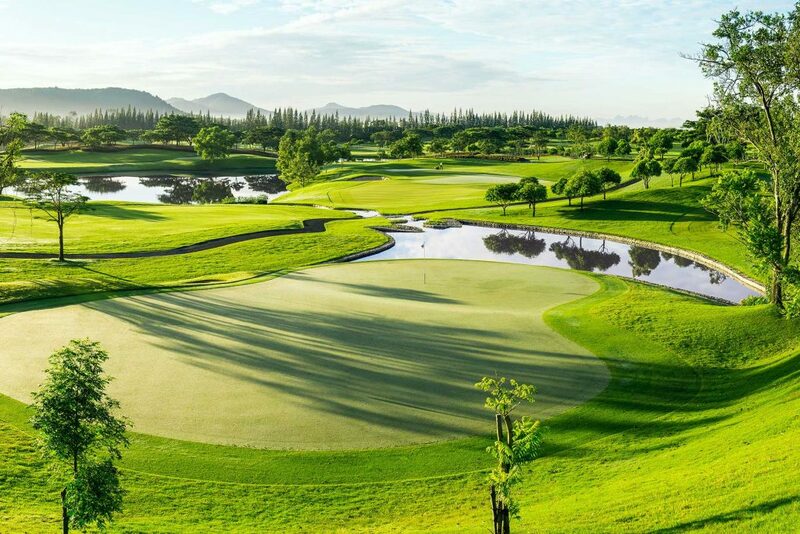 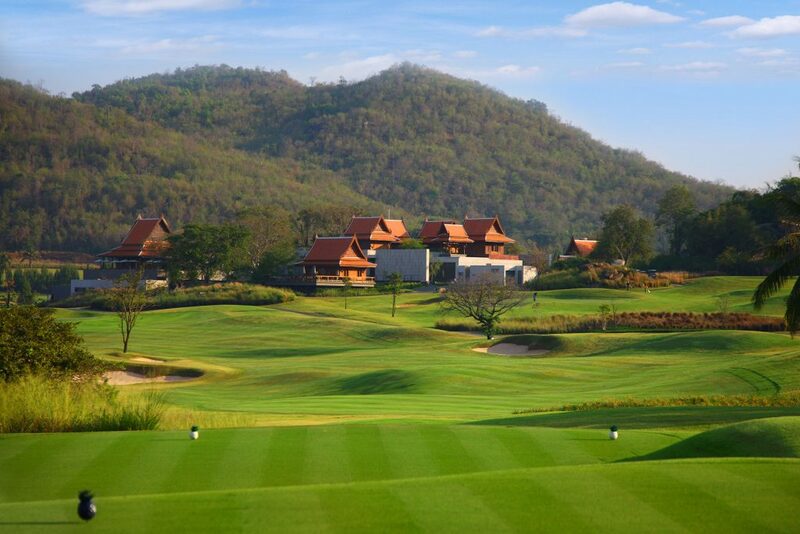 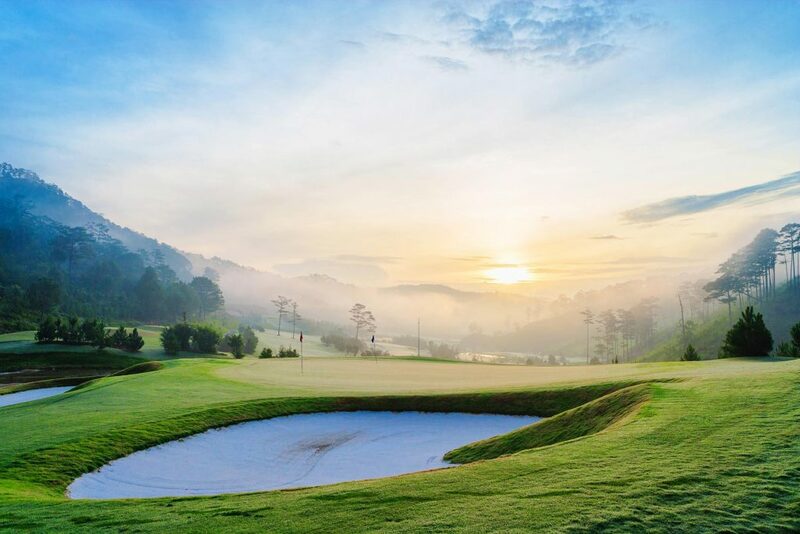 We create tailor-made golf tour packages for one or multi-destinations in Asia top golf destinations, such as; Thailand, Vietnam, and Cambodia. 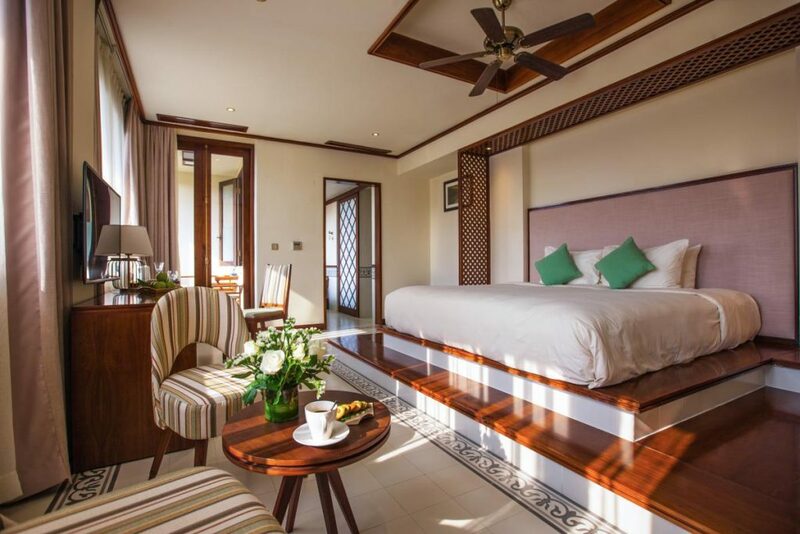 Perfectly suited to both individual and group preferences.